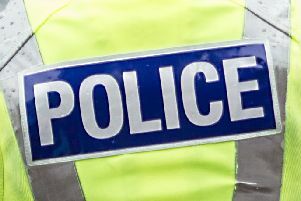 A 40-year-old was caught with cocaine when he was searched by police officers at Falkirk Police Station. Desmond Mooney, of Clyde Drive, Bellshill, admitted being in possession of the class A drug at the station on March 27 last year. Appearing at Falkirk Sheriff Court last Thursday, Mooney was placed on a drug treatment and testing order for a period of 18 months.